The post Outlander Cast Chats About Season 4 w/Outlander Au… appeared first on Outlander Cast. 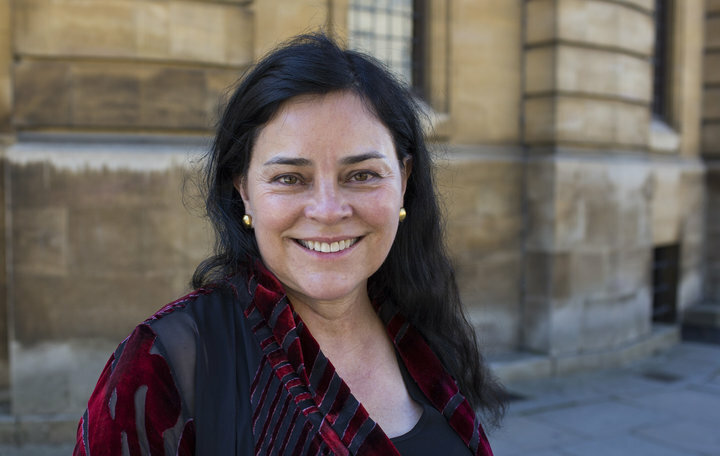 There are no lists that include "Outlander Cast Chats About Season 4 w/Outlander Author Diana Gabaldon". You can add this episode to a new or existing list.